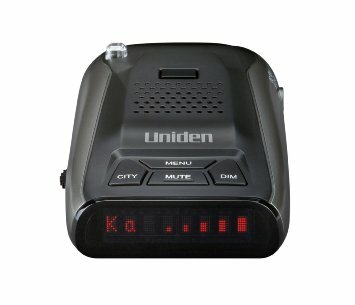 Uniden was once prominent in the radar detector business but as time went out they discontinued their models and faded away. In 2015 to our surprise they are getting back into the game and in a big way with releasing some new models priced very aggressively and surprisingly they perform very well. For example their new LRD-750 Retails at $129.95 and we have them priced at $99.95. In this price range there is NOTHING that offers similar protection. If you are looking for a budget radar detector with big performance definitely take a look at the new Uniden Radar Detectors and specifically the LRD750. The AL Priority was the only product that jammed ALL laser guns tested! Looks like everyone even Radar Roy now agrees that the AL Priority is the best laser jammer on the market. After the latest shootout results.... The AL Priority was the only product that jammed ALL laser guns tested!